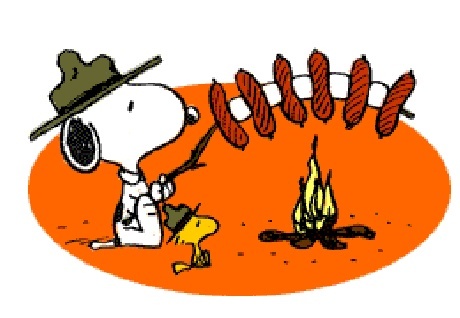 The Pack 32 Summer BBQ and optional overnight camping will be held on July 23, at Rifle Camp Park (Woodland Park, NJ)., starting at 6pm. The Pack will provide hot dogs, hamburgers, ice tea, and water. There is a $5 per person fee to help cover the cost of the event. If you wish to camp overnight, you will need to bring your own tent. For more information and to RSVP for the BBQ, please visit www.veronapack32.org/rsvp. RSVPs are due by 7/15. Families are welcome to share tents and camping equipment under BSA guidelines, which will be strictly enforced at all times. For those of you who are unfamiliar, this includes, "When camping, no youth is permitted to sleep in the tent of an adult other than his own parent or guardian........". In other words, a child will not be permitted to sleep in a tent with an adult that is not his/her parent or guardian, unless his/her parent or guardian is also present.